Flac and Apple Lossless in true 24 bit. Live at the London Planetarium – Remastered. 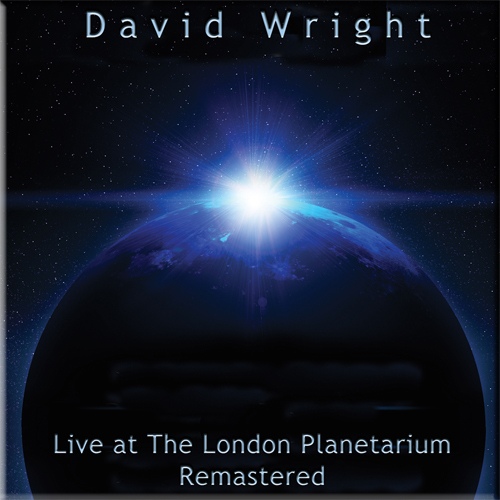 Finally remastered for CD in 2016, ‘Live at The London Planetarium’ is one of David Wright’s most accomplished concert performances, taken from two nights at the venue in October 1995. 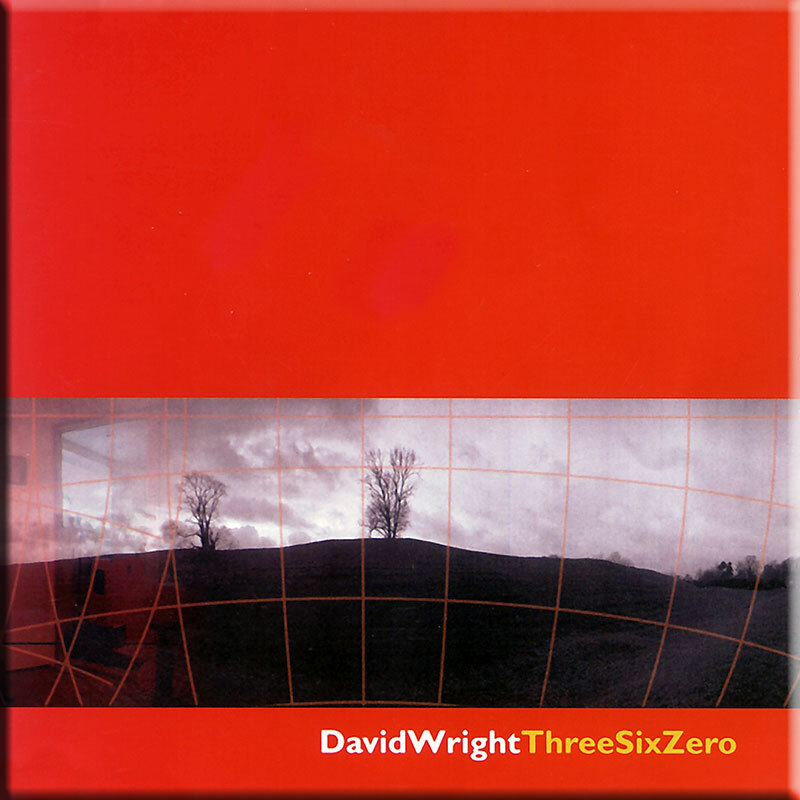 David has since performed a further 14 planetarium concerts around Europe, the venues being ideally suited to David’s gently rhythmic, emotive space music. 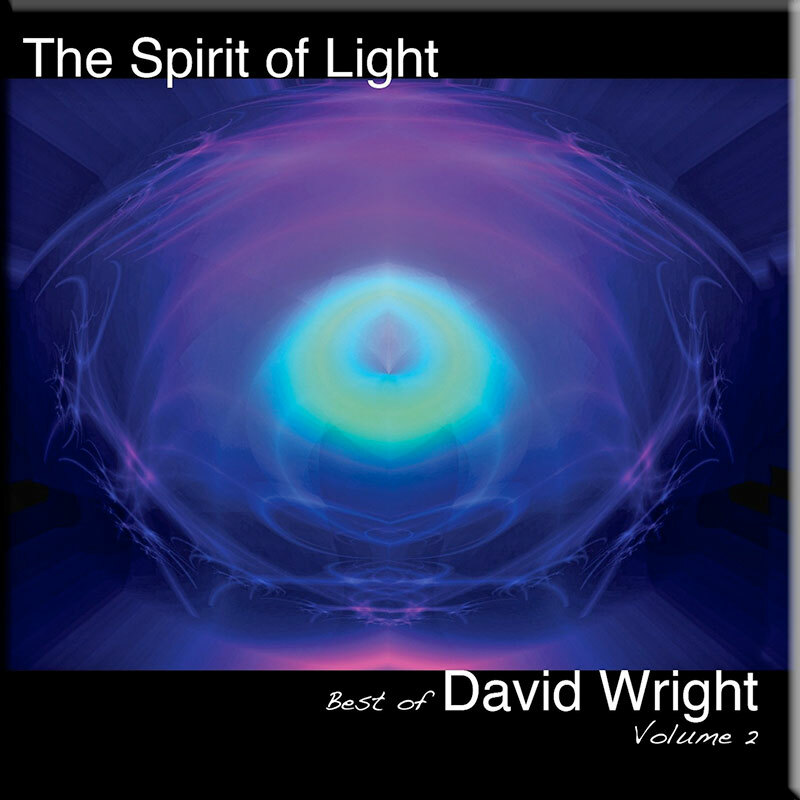 The album contains reworked versions of classes DW tracks like ‘Rysheara; and ‘Nomad’ plus new material and is enhanced by superb guitar by Nik Smith. The artwork has also been tastefully updated. This new CD remaster further enhances an already classic album. 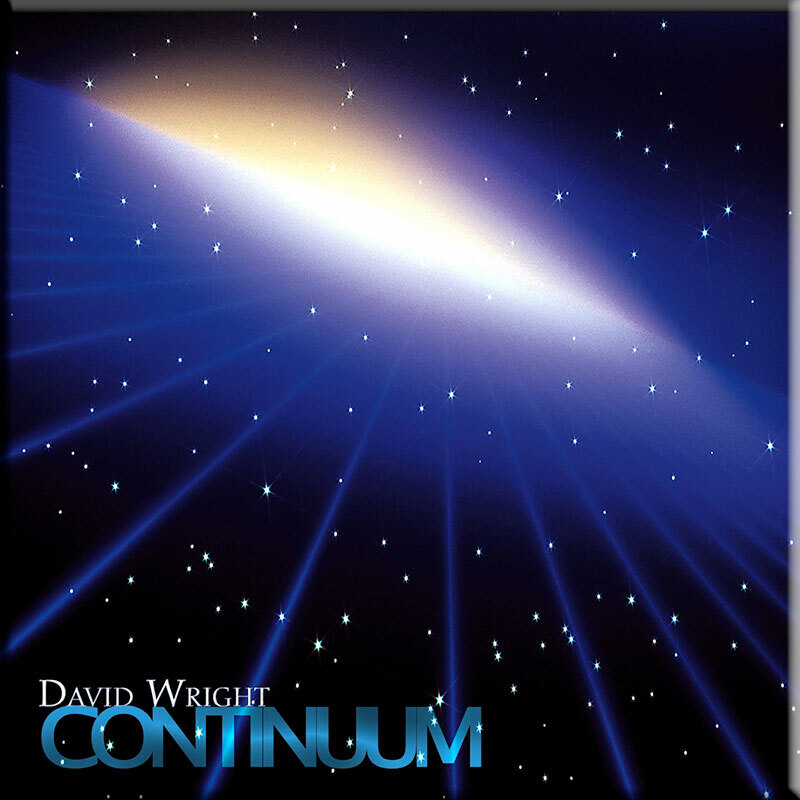 If you know David’s music, then you’ll know what to expect. If you haven’t heard him before, then this is a good place to start.